Steven E. Brown is the founding partner of Brown & Goodkin, a two-attorney firm in Westlake Village, CA which concentrates on federal employee rights. He received his BA from Columbia University and his JD from the University of Southern California, and is a member of the California State Bar. A former postal worker and native of the Washington D.C. area, Mr. Brown has represented and counseled thousands of federal employees. Current practice areas include workers’ compensation (FECA); disability retirement (CSRS and FERS); employment disputes such as adverse actions (MSPB); employment discrimination (EEOC); and whistleblower protection (WPA and WPEA). Mr. Brown publishes a monthly e-newsletter on federal employee issues and has authored many articles, a number of which are available on the firm’s website, www.federal-law.com. 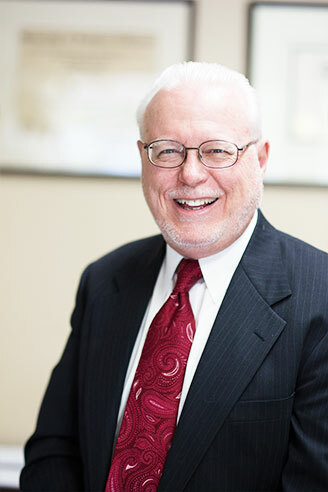 Mr. Brown is active in several nationwide attorney groups in the area of federal employee rights and benefits, including WILG (Workers’ Injury Law & Advocacy Group – founding chair of FECA Section) and NELA (National Employment Lawyers Association).